The group’s next meetup takes place September 26th, 6:30-7:30pm. - Jose Moguel: Reusable components in React. 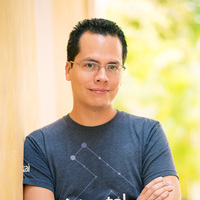 The event will be an excellent opportunity to meet other developers from your town, including Greco Rubio, Toptal’s Community Leader for Mérida. Be sure to connect with Greco, and ask him any questions you have about working for Toptal.